A loan of $425 helped to purchase rice, in bulk, in order to expand her rice business. Bina is 54-year-old woman, living in the Imphal West district, Manipur. She is engaged in the rice business. She has a family of 2 members and an income of INR 9,000 per month, which is not adequate to run her family smoothly. 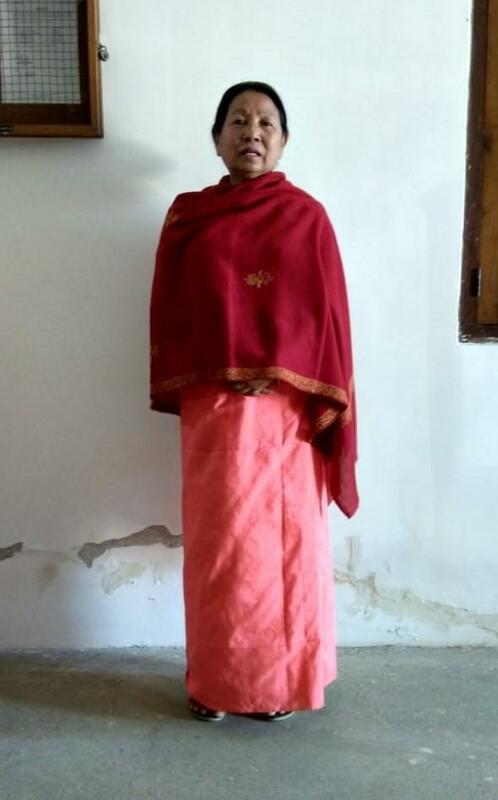 She has applied for the loan of INR 30,000 from Chanura, one of Milaap's field partners, to purchase rice in bulk to expand her rice trading. The loan will help her to expand her business and the profit generated from her business will aid her to provide her family with better life. For this, she and her family would be thankful to the lenders.